As a keen sewer, knitter and self taught crocherier, I love vintage and retro finds. 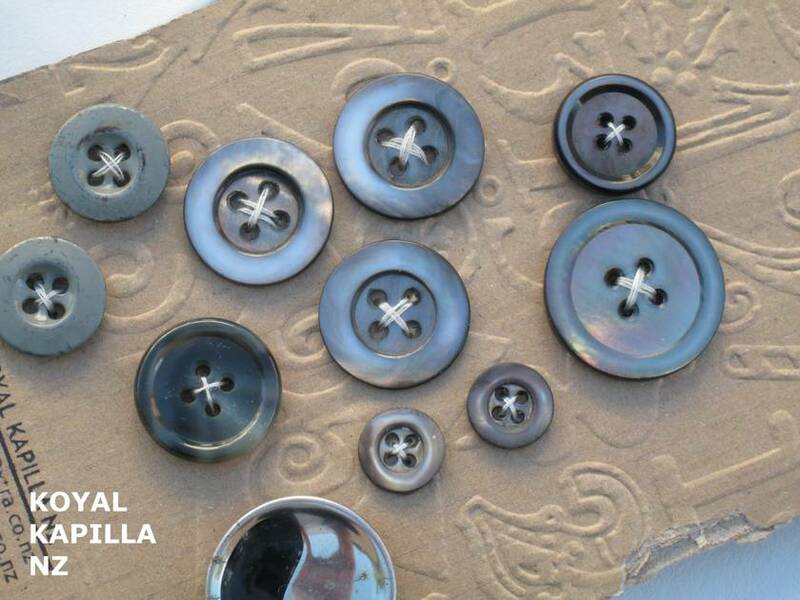 So introducing my new range of vintage buttons on embossed cards by KOYAL KAPILLA NZ. All my buyers have some form of craftering projects going on so this has been requested for Koyal Kapilla to supplier funky items. 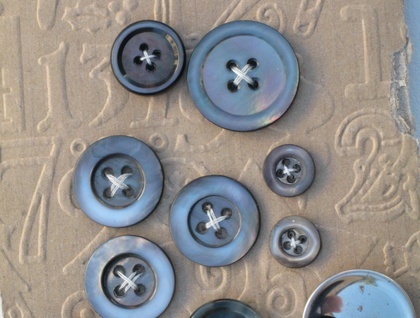 I love buttons and here are some of my vintage range. Great for sewing, scrapbooking, jewellery and much more. 11 buttons, approx from 10mm to 24mm in size. All questions and feed back is most welcome. Orders over $20 receive free freight.